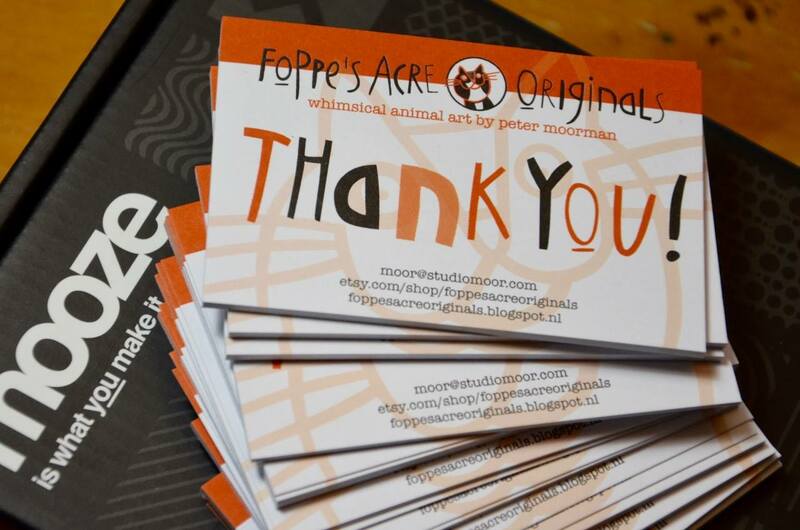 foppe's acre originals: Thank you! Had new 'Thank You' cards printed to send along with orders from my shop at a new online printer. Great quality, I like them a lot!